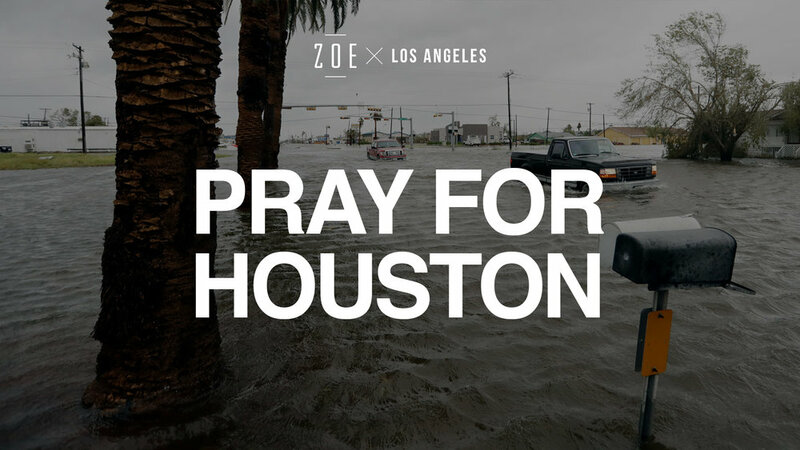 As a church and community, we are giving to support relief efforts in Houston after the devastating affects of Hurricane Harvey. To give, simply click the link below. (Choose "Hurricane Relief" in the drop down options).